Welcome Home to Pearson Farms Online! 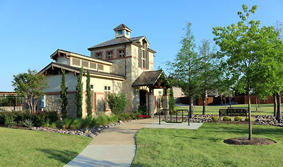 Opened in the summer of 2006, Pearson Farms provides small town atmosphere just minutes away from the many conveniences of the Dallas - Fort Worth Metroplex. 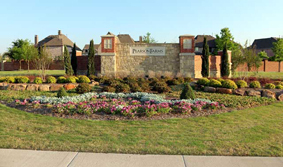 Pearson Farms offers the serenity of a relaxed lifestyle with a sought after West Frisco address. Just minutes away, the Dallas North Tollway provides easy access to major employment centers such as Hall Office Park and Legacy Business Park. Shopping, entertainment and dining are nearby at Stonebriar Center and the many Frisco sports and entertainment complexes. Sign up to get our Newsletter! PLEASE NOTE: Homeowner Members Only.